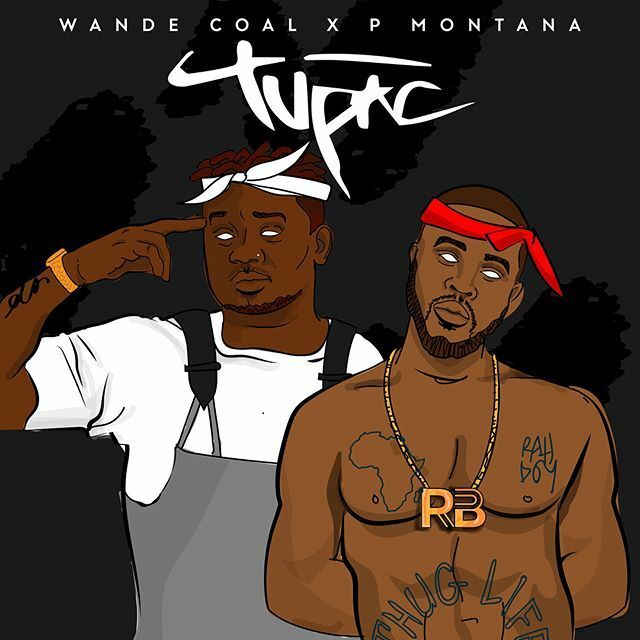 Brand new music from Wande Coal X P Montana – Tupac out here! Soon after the release of a new video for his fan favourite “So Mi So”, Wande Coal unleashes brand new music “Tupac” with P Montana. Wande Coal sings about feeling like late hip hop icon Tupac because all eyes are on him. CopWande Coal X P Montana – Tupac, enjoy and share!